BeaverFit has a world class range of performance sleds. 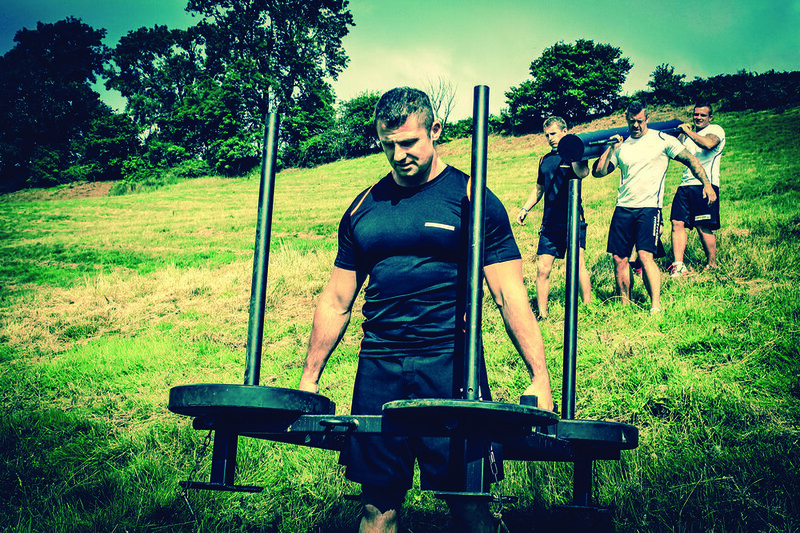 THE PROWLER SLED is a high performance Prowler that can be pulled, pushed or used with pulling ropes or towing harness. Battle tested by the Military Forces and made with the BeaverFit Dam Strong guarantee. THE HYBRID SLED combines the functionality of a sled and a load carriage trainer. It can be used to mimic an overloaded stretcher carry and a standard push/pull sled.